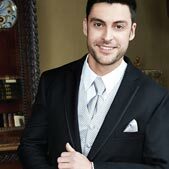 Classic & Designer Tuxedos for all your Formal Events. 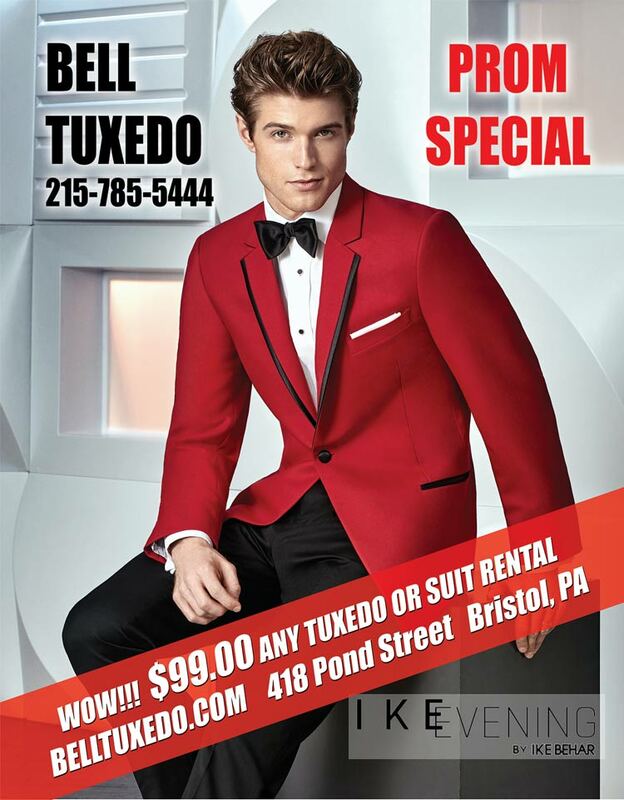 Not only do we Guarantee the lowest prices, but, we also stock the largest selection of designer and classic tuxedos. And above all, we pride ourselves with the ease and helpfulness of our friendly and knowledgeable staff. We can also help you Build Your Tux for your special day. We can assist you in picking the right vest or tie or pocket squares. Our suits and tuxes are perfect for your formal wear needs. At Bell Tuxedo we have a wide variety of styles. 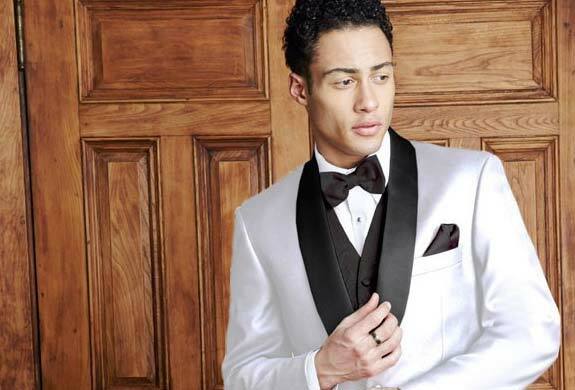 Just Browse Our "Search Tuxedos Or Find A Tux" Buttons To View Formalwear From Top Name Brand Designers - Such As.. Calvin Klein, Cardi, Chaps, Andrew Fezza, Fubu, Fumagalli, Jean Yves, Joseph Abboud, Ike Behar, Michael Kors, Oscar De La Renta, Ralph Lauren, Perry Ellis And More.. Besides tuxedos, we also specialize in fashionable suit rentals. Perfect for those special occasions that don't necessarily call for a formal tuxedo - homecomings, school dances, communions, Bar and Bat Mitzvahs, communions, funerals, award dinners, business affairs, Christmas parties, interviews or just a special date or special event. If you dont have a Black Tie Event, this is a great choice for that perfect look. Call us today for wedding party deals and color matching suggestions. The CARDI Collection formal wear crafted from luxurious fabrics that are the softest and most comfortable. Black Tie Events. The PERRY ELLIS Collection offers innovated and spirited designs from one of America's most iconic designers. Longtime American Fashion designer, Michael Kors, is best known for his combination of ruggedness and elegance depicting his timeless aesthetic of functionality and luxury. The IKE BEHAR Collection is from an American clothier known for tasteful designs and exceptional quality.